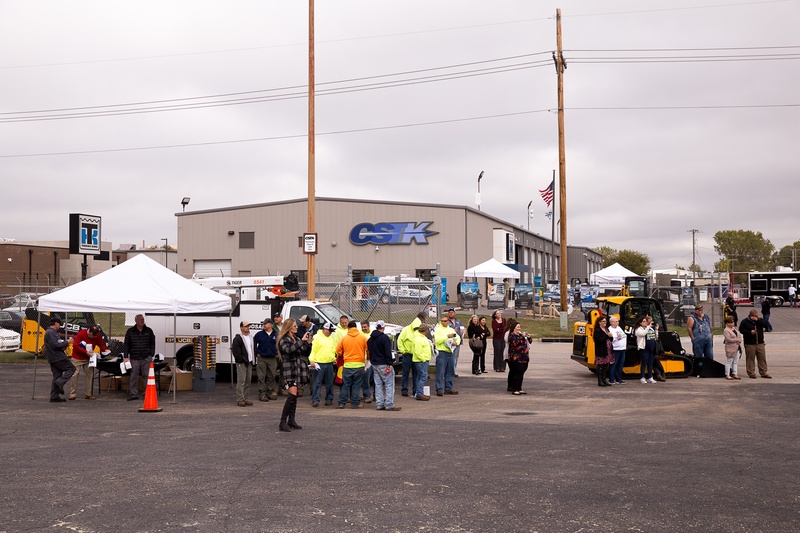 CSTK Kansas City welcomed over 180 attendees, with refreshments provided by Chunky All's BBQ, The Casual Foodie and KC Fooditude. 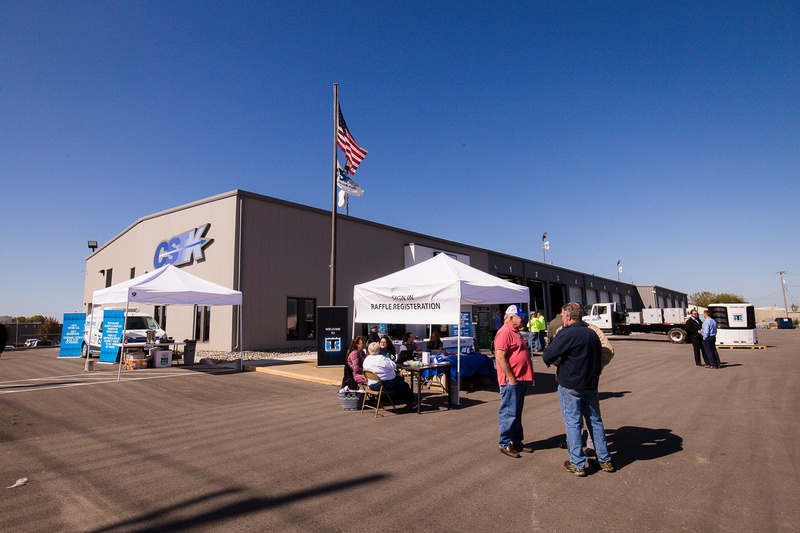 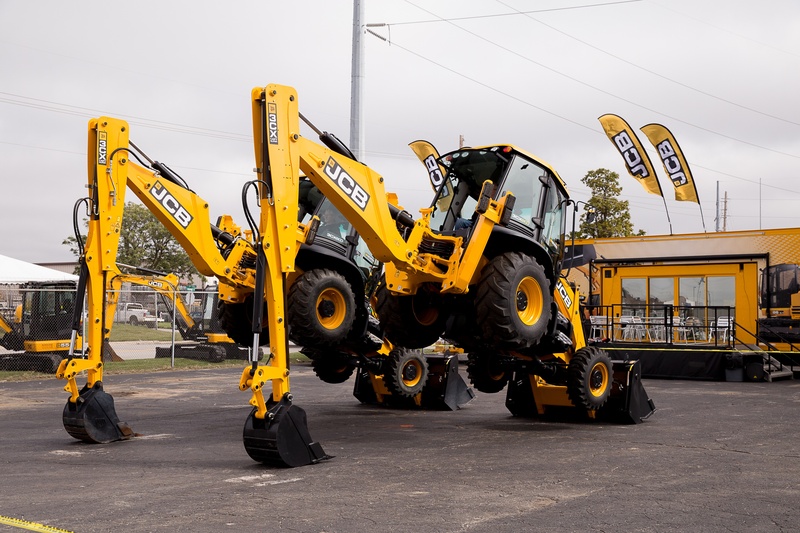 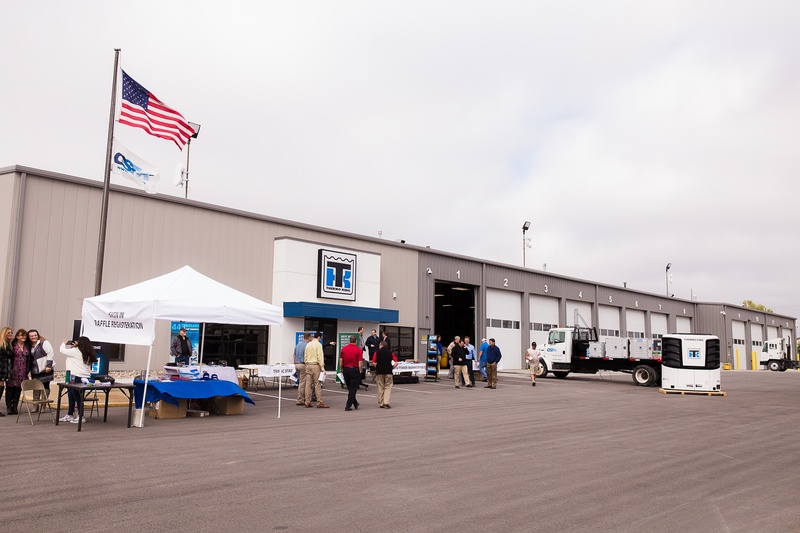 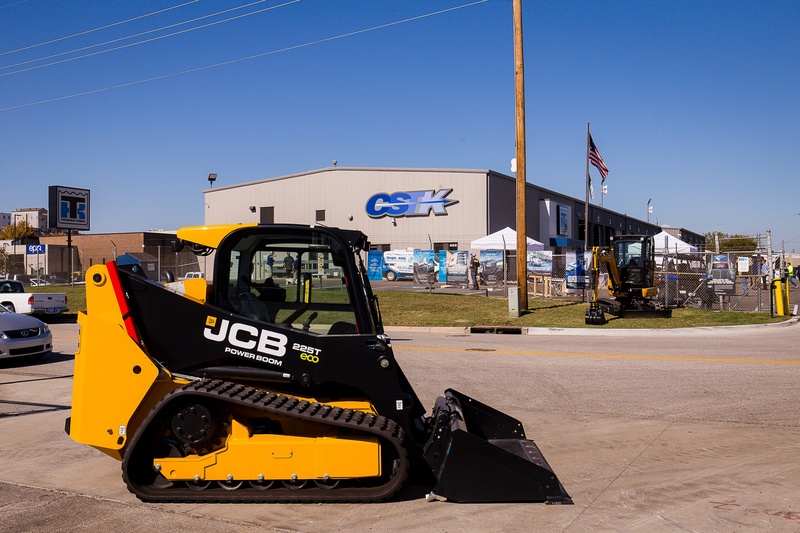 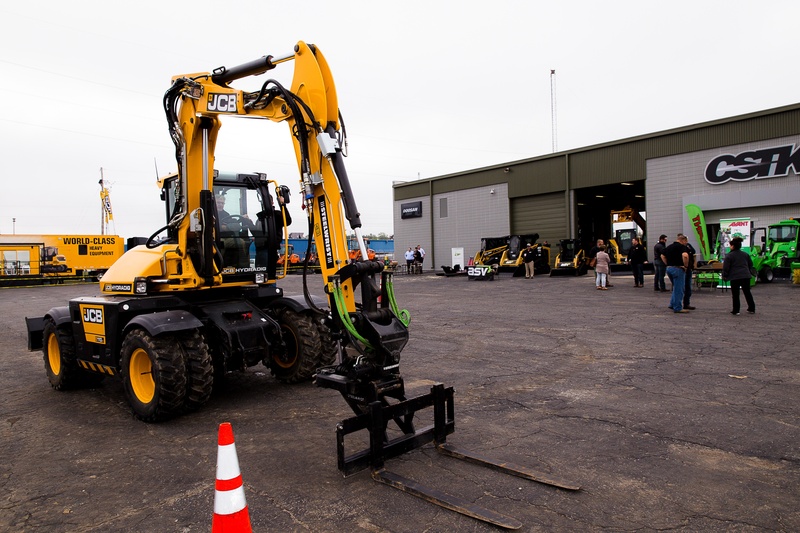 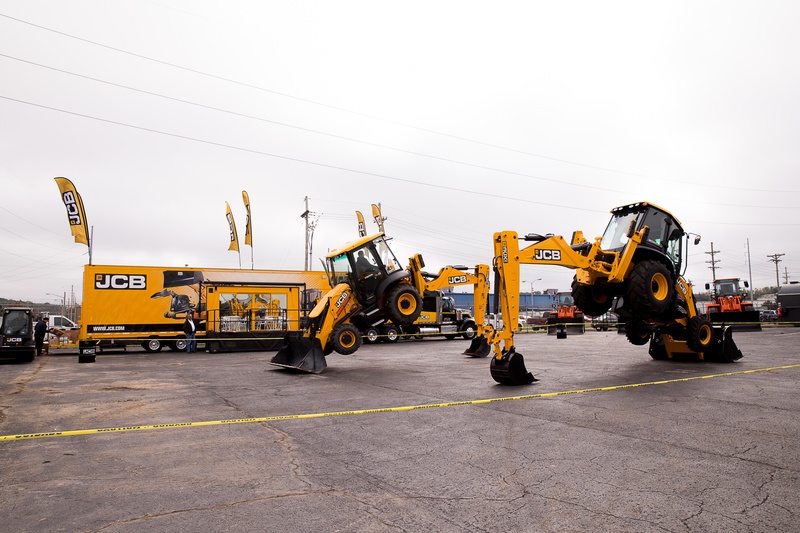 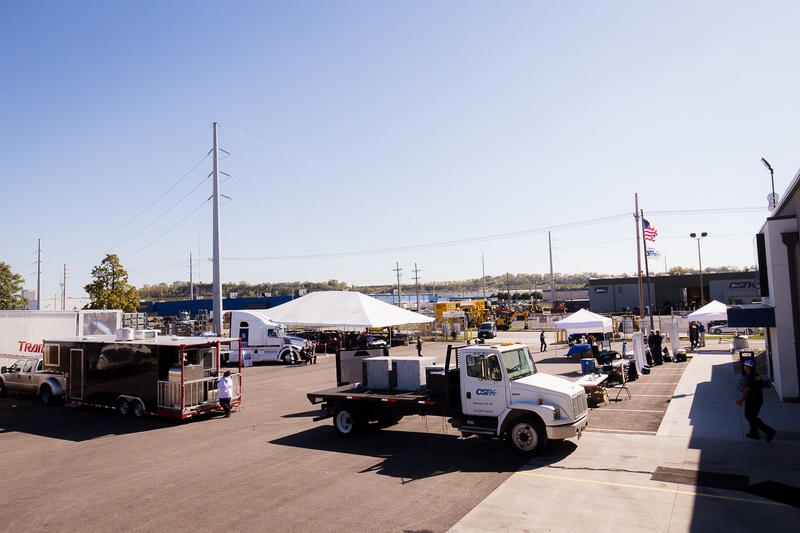 Vendors included Thermo King, JCB, Avant, Espar, Red Dot, ASV, and more. 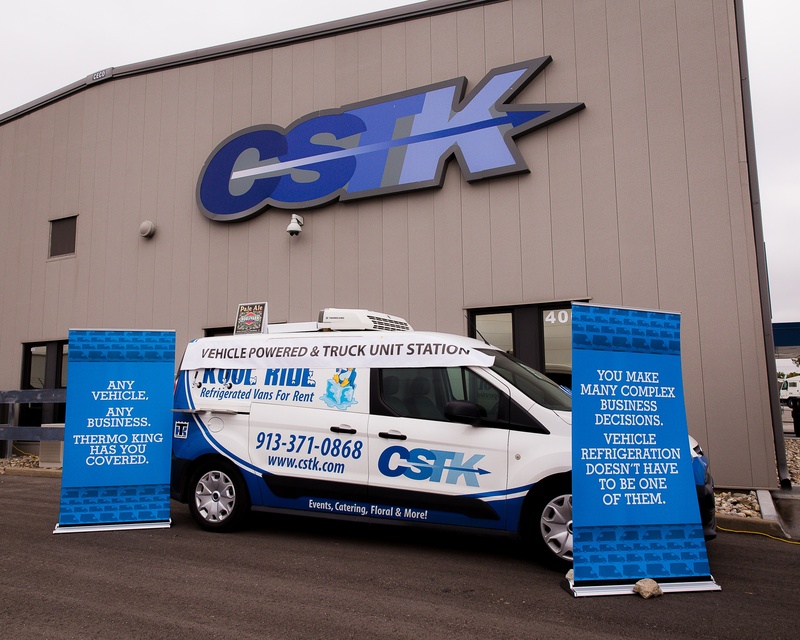 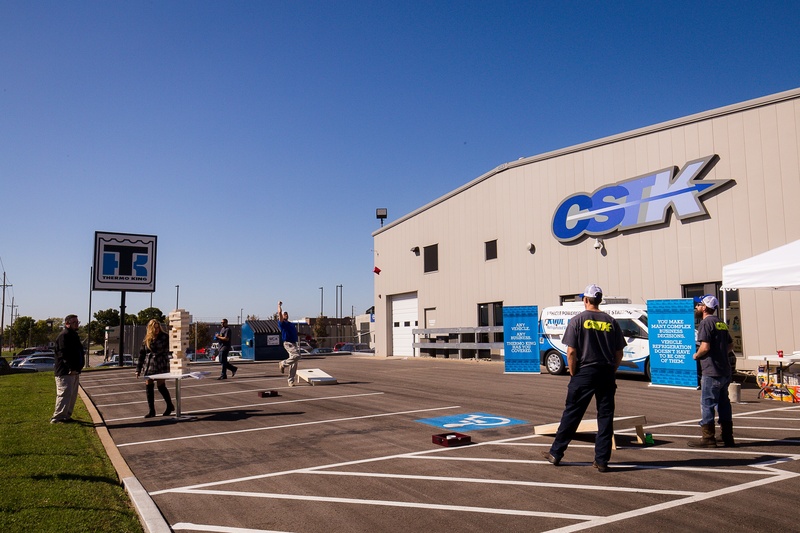 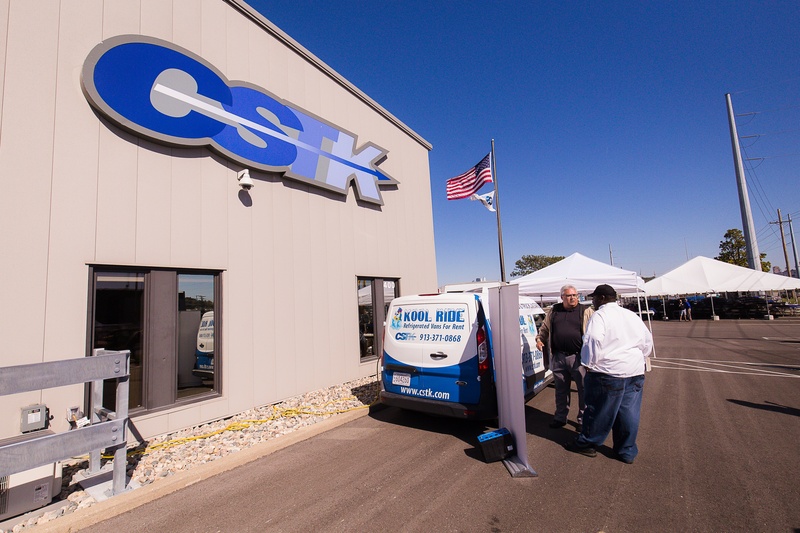 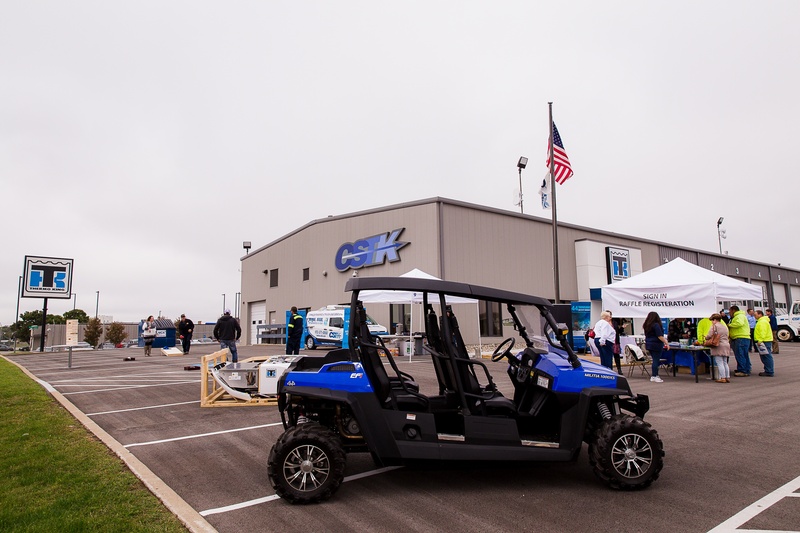 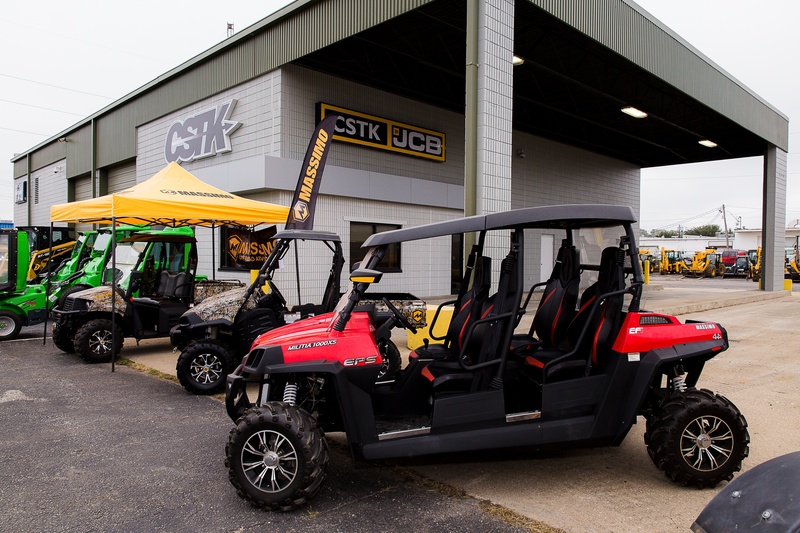 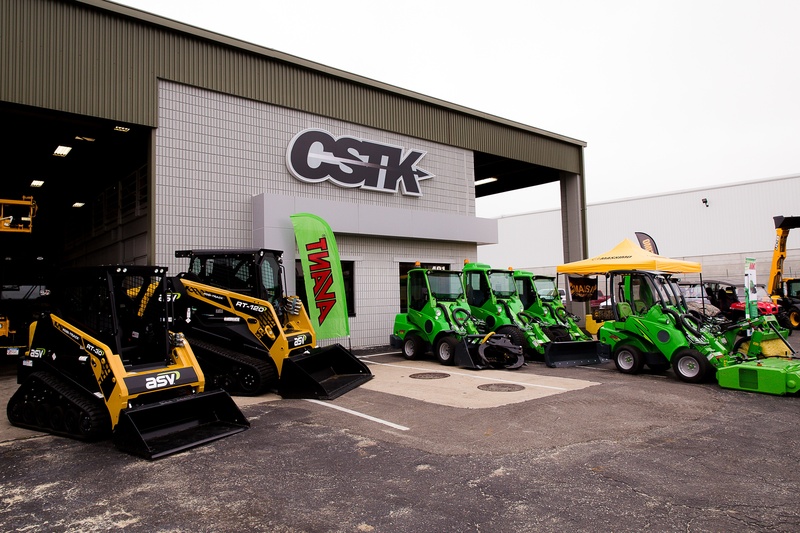 Thanks to all who attended the CSTK Kansas City Expo, and to all who made the event possible!